LightBoost strobe backlights started arriving in gaming computer monitors, as a revolutionary new method of LCD motion blur elimination beginning in 2013. 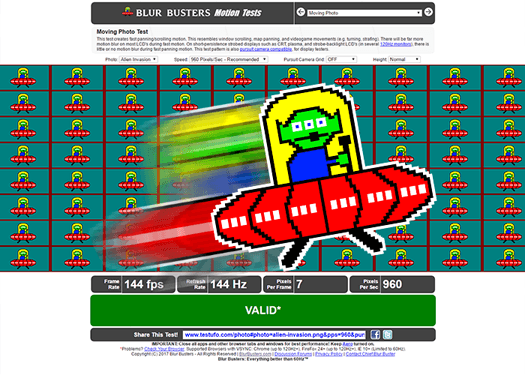 LightBoost eliminate LCD motion blur during 2D video gaming, even though this feature was originally designed for 3D Vision. 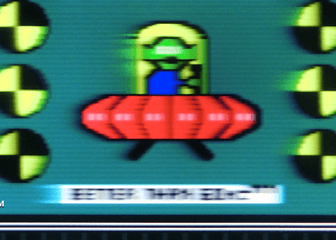 Many models of 120 Hz computer monitors now include a strobe backlight mode that completely bypass LCD pixel response limitations (high speed video). Better motion clarity can provide a competitive advantage during online FPS gaming. For more information, see LightBoost HOWTO. They found that LightBoost outperforms past scanning backlights. 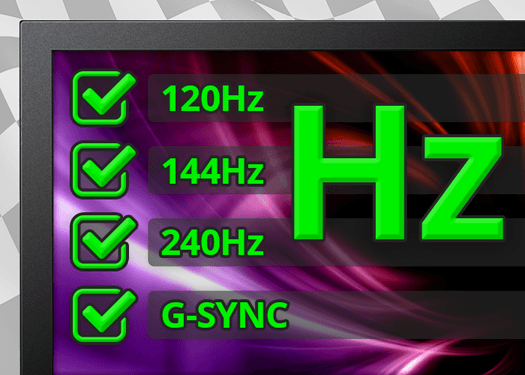 They describe factors affecting monitor response, including LightBoost. 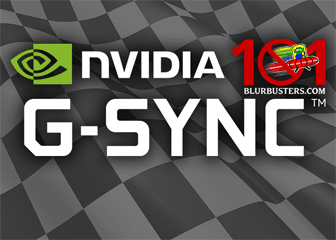 TechNGaming – Eliminate Motion Blur While Gaming With NVIDIA LightBoost! 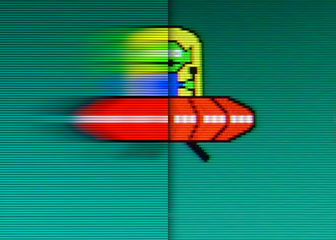 This article confirms LightBoost’s motion blur elimination looks like CRT motion. ASUS representative mentions the LightBoost motion blur elimination! Professional competition gamers, who like the LightBoost effect. 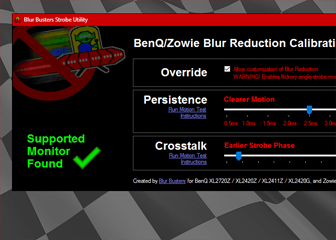 Page 3 has several mentions about LightBoost motion blur elimination. Page 7 mentions LightBoost motion clarity observations. Media coverage about LightBoost motion clarity, written in another language than English. German gaming magazine, discussing LightBoost motion blur elimination. Russian hardware portal, tested LightBoost 2D motion clarity on several displays. While not specific to LightBoost strobe backlights, these are major people in the game industry who have discussed about strobe flashing as a method of reducing motion blur. 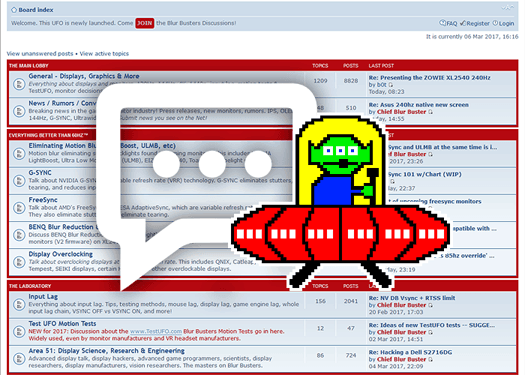 See LightBoost Testimonials for additional user reviews from end users.